I need a pen that will last me through a lot of long writing sessions. What’s the best one? Eyedropper-filled pens usually have a large ink capacity, relative to cartridge/converter fillers. Some piston-fillers hold a lot of ink, and a lot of vacuum-fillers (i.e. Parker, Conid) have a great ink capacity that can last quite awhile. If you must refill on the go, eye droppers might be the most tricky, and vacuum-fillers are fairly easy to refill. 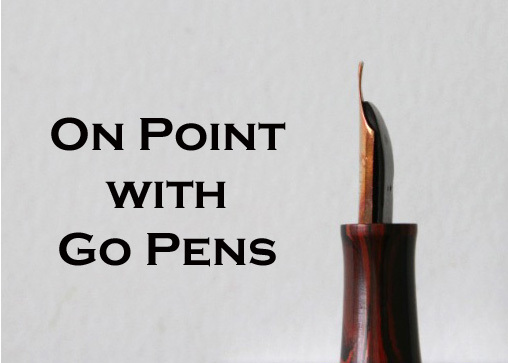 Vintage pens can be a great option for longer writing sessions, as many users in the era of their production were exclusive fountain pen users. A vintage pen is worth a look!